Why Wait is helping girls to realize that they can do as well as boys proving the belief that girls can not perform as well as boys in class. The teaching that everyone is special and unique is working miracles. 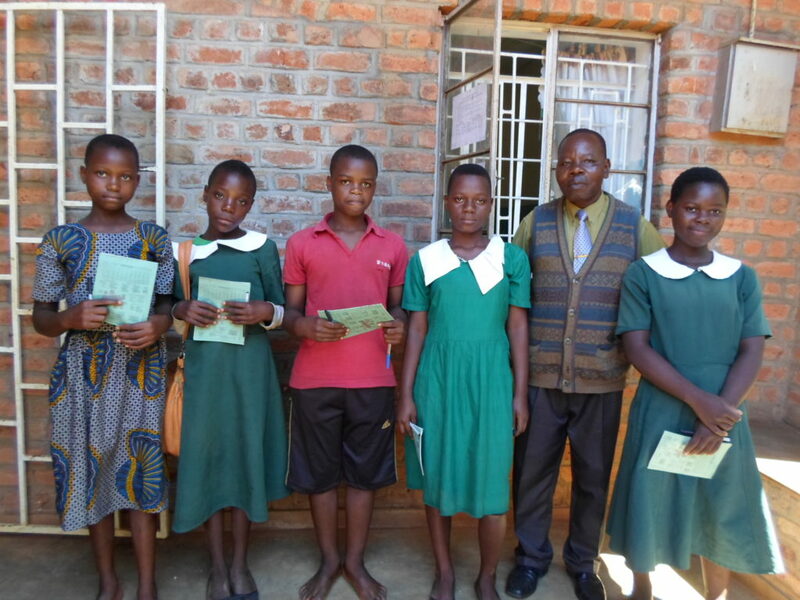 In this photo taken from Mulanje Mission CCAP School, the four girls and one boy were the best in answering questions on previous Why Wait lessons. This was during a supervisory visit by FLAEM Executive Director, Lloyd Khanyanga. The learners were given a pen and exercise book each as a present for their performance. The gentle man standing with them is the school’s head (he has been promoted to the position of Inspector of Schools and should be leaving the school anytime to pick up his new post. 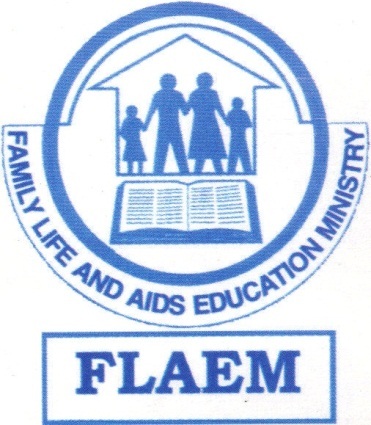 FLAEM would appreciate your support for us to be able to buy more presents for the learners to be given during the visits to encourage the learners. No amount will be too small for this purpose. Please contact us to on how to give your support.